Wish You All A Happy And Prosperous Onam! Heat 1 tsp of ghee in a non-stick pan and fry the aval for 2 minutes, till light brown in color. 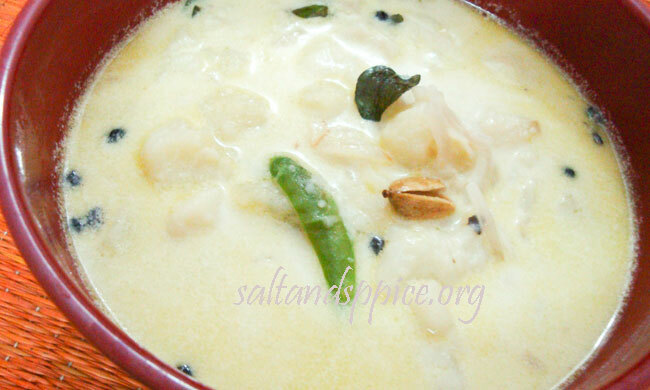 Boil milk in a sauce pot or ‘uruli’ and add the fried aval. 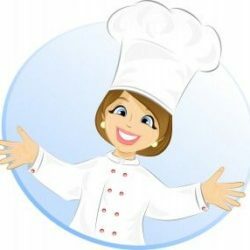 Cook for 5 minutes and add the sugar. Cook for another 4 minutes more. Stir in between. Finally add the cardamom powder, mix well and switch off the fllame. 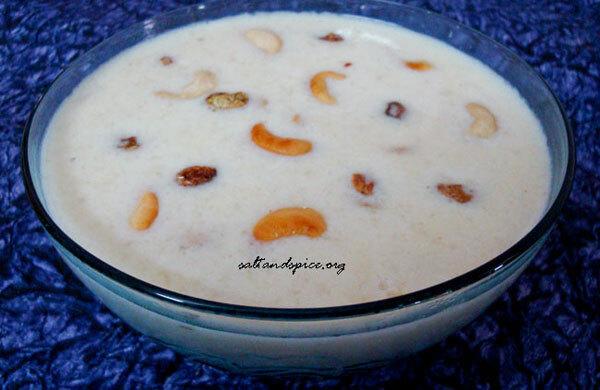 Fry the cashew nuts and raisins in 1 tsp of ghee and pour it over the aval payasam. Mix well and keep it covered for 10 minutes. 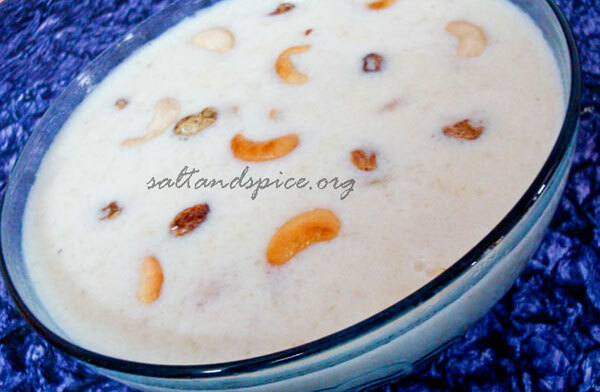 Serve delicious ‘Aval Payasam’ hot or cold. Enjoy it this Onam with your loved ones! Happy onam wishes, aval payasam looks terrific and inviting.